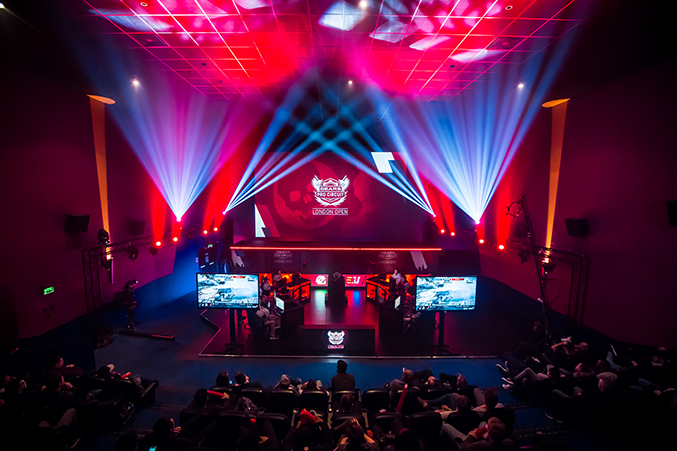 December 10th - 11th saw Gears eSports continue its Pro Circuit with its first International event of the season, the $150,000 Gears Pro Circuit London Open. 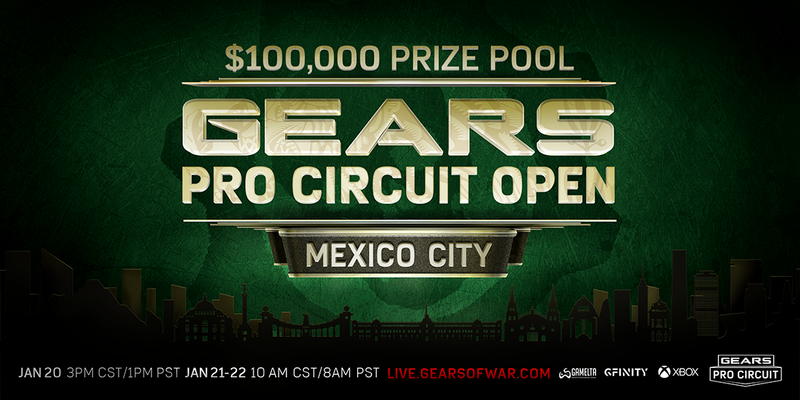 With more teams and a larger prize pool than ever seen before in European Gears of War, the event promised to be one of the biggest Gears events ever seen outside of North America. Below is a brief recap of what happened. 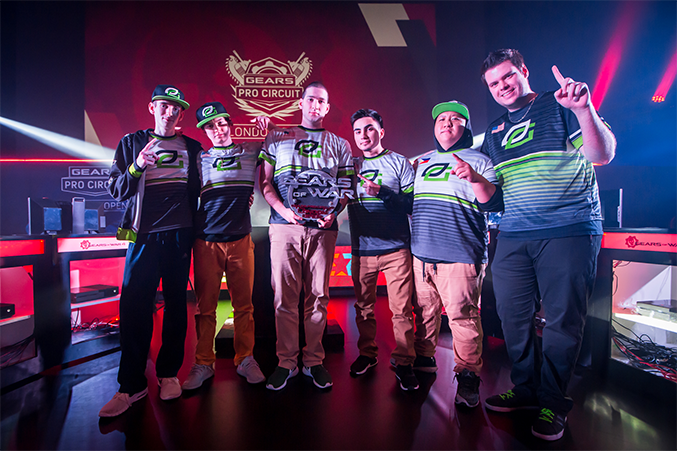 OpTic Gaming finished off 2016 like they started it by winning yet another championship, but like so many of their victories over the last year, they had to make a comeback. After cruising through to the Championship Winners Bracket Final without dropping a map, the Green Wall would fall for the second time in as many events, this time to eUnited in one of the best matches we’ve seen all season. 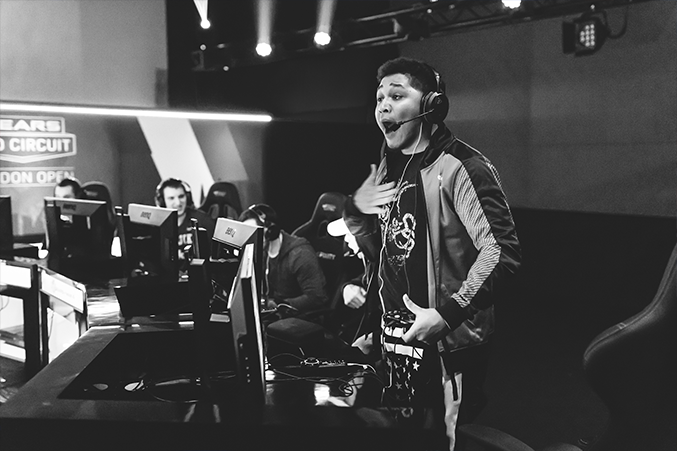 Relegated to the loser bracket for the first time in Gears 4, OpTic Gaming would recover quickly, however, and make quick work of a Team Allegiance squad coming in hot off of a 2-0 win over Team EnVyUs before steamrolling eUnited in the Grand Finals in 4 straight maps to take home their second consecutive title. 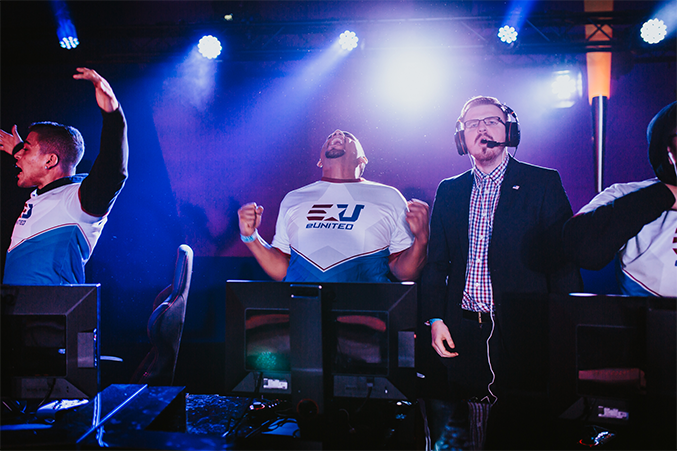 Boasting one of the most experienced and formidable rosters in the game, it was just a matter of time before we saw eUnited make their way to the Grand Finals of an event. Although the eUnited squad that showed up in the Grand Finals unfortunately didn’t appear to be the same team as the one who took down the reigning champs in the Championship Winner’s Bracket Finals, eUnited is undoubtedly one of the best squads in the game and one we should expect to see in a Grand Finals again soon. With Team Allegiance (formerly Revenge), Echo Fox, Panda Global, and an E6 squad playing with Europe’s winningest Gears player all starting the tournament in the Open Bracket, the final 4 Pool Play teams were pretty much decided before the event started. The same can't be said for the Championship Bracket, however. For instance, Team Allegiance beating Team EnVyUs not just once, but twice (not even dropping a map the second time), is not something many people would have predicted going into the event, even if the former Revenge squad have established themselves as one of the top teams in the game. In fact, with a 5th place finish in Columbus and now a 3rd place finish in London, if Allegiance continues improving at this rate we will see them in the Grand Finals come Mexico City. With eUnited taking down OpTic Gaming in the Winners Bracket Final, Allegiance relegating EnVyUs from the Winner Bracket before eliminating them from the tournament in the Loser Bracket semi-final, and E6 making their way to a top 5 finish playing while playing with Europe’s Jack ‘Reaxion’ Oliver as a sub, the Gears Pro Circuit London Open was not short on surprises or exciting moments. 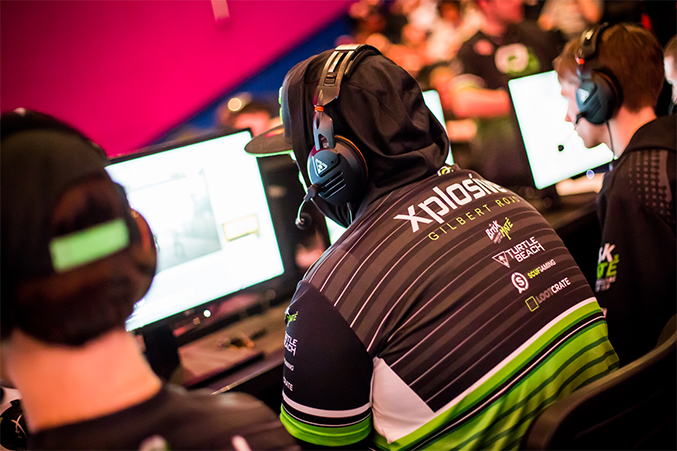 With OpTic Gaming retaining their title, and the top 10 remaining largely unchanged from Columbus, however, the competitive landscape remained largely unchanged following the inaugural Gears Pro Circuit event in Europe. Will the same be said once the dust has settled in Mexico City? Tune in January 20th to find out.